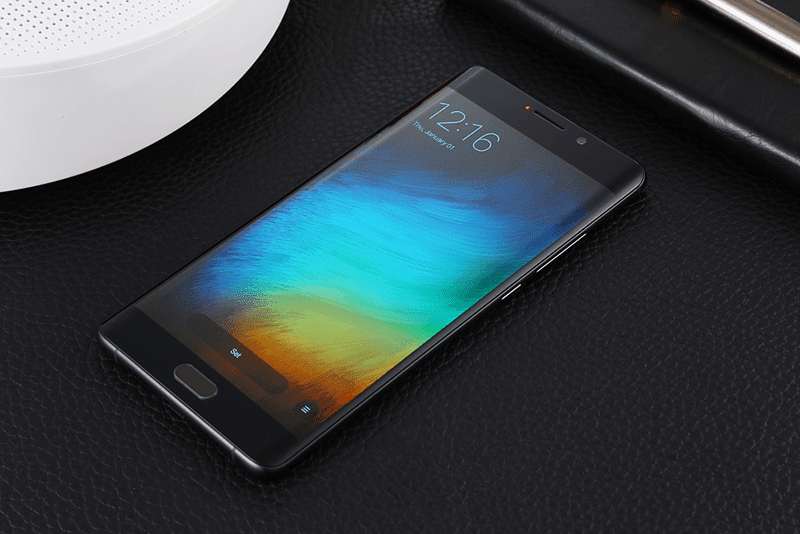 Last October of 2016, Xiaomi revealed the Mi Note 2. This year, the launch of the upcoming Mi Note 3 could be earlier according to recent leaks / reports. In a recent news post by Playfuldroid, the tech website stated that a new report out of China claimed that the Xiaomi Mi Note 3 could go official as early as late August or during September next month. Going to the rumored specs and features of the device, the Mi Note 3 might ditch LG's dual-curved OLED screen for Samsung's 2K OLED display. Other rumors also claims that the "high-end" phablet could be powered by the Qualcomm's latest and greatest yet, the 64 bit Snapdragon 835 octa core processor paired with Adreno 540 graphics and 6 GB of RAM. Like the previous Mi Note devices, we could also expect this phablet to arrive with over 4,000 mAh of battery capacity.